A freeze warning is going into effect in D.C. and areas to the east of Interstate 95, from Fredericksburg, Virginia, up to Delaware starting from 10 p.m. Saturday at 9 a.m. Sunday. A freeze warning is going into effect in D.C. and areas to the east of Interstate 95, from Fredericksburg, Virginia, up to Delaware, starting from 10 p.m. Saturday to 9 a.m. Sunday. Low temperatures will go down to the low 30s, even upper 20s in some areas. That means that temperatures will likely damage or kill crops and other sensitive vegetation. 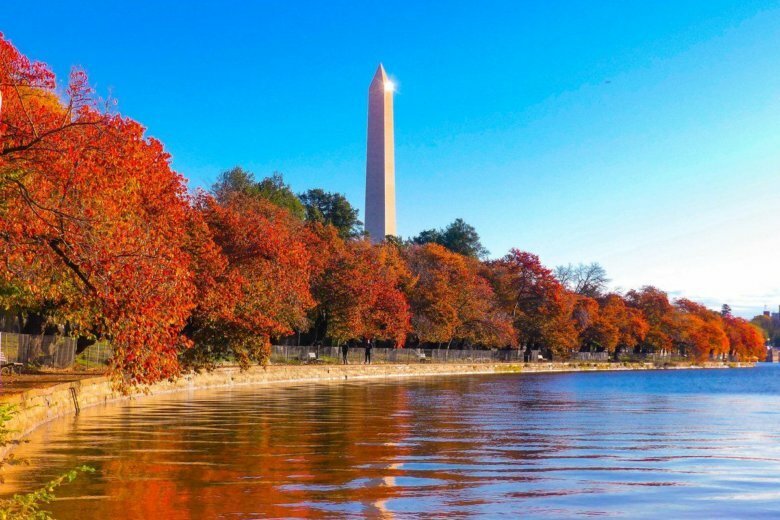 The National Weather Service tweeted that Saturday night will be “the coldest of the season.” Most places south and west of Washington, D.C. will also see low temperatures in the mid-to-upper 20s. That won’t be much of a surprise for those who felt the preview of winter on Saturday — as daytime highs only reached the 40s, with a wind chill making it feel like it was in the 30s. If you live far west of D.C., don’t mistake the lack of freeze warnings for warmer temperatures. The weather service explains what a freeze warning means via the warning advisory it issued on Saturday afternoon. The NWS mentions that freezing temperatures such as those expected for Saturday night can kill vegetation and damage outdoor plumbing.